Stem cells are the bricks that build all of the organism tissues. While the organism ages the number of our own stem cells decreases. This is a normal process just as we age our body ages as well. That is why the umbilical cord tissue stem cells come in handy. Various researches and studies proof that umbilical cord tissue stem cells have the possibility to treat medical issues involving cartilage, nervous tissue and muscles. Those stem cells have the extraordinary ability to quickly regenerate and differentiate. Also they carry a great amount of mesenchymal stem cells. The umbilical cord stem cells might be the last and only option for people from the elderly groups. The elderly group of people usually have co-existing conditions and the risk during the autologous stem cells extraction procedure is great and not suitable for everyone. Even if the extraction is plausible the stem cells from the elderly organism would not be so lively and numerous. For those reasons in some occasions umbilical cord stem cells are the only available option for some groups of patients. 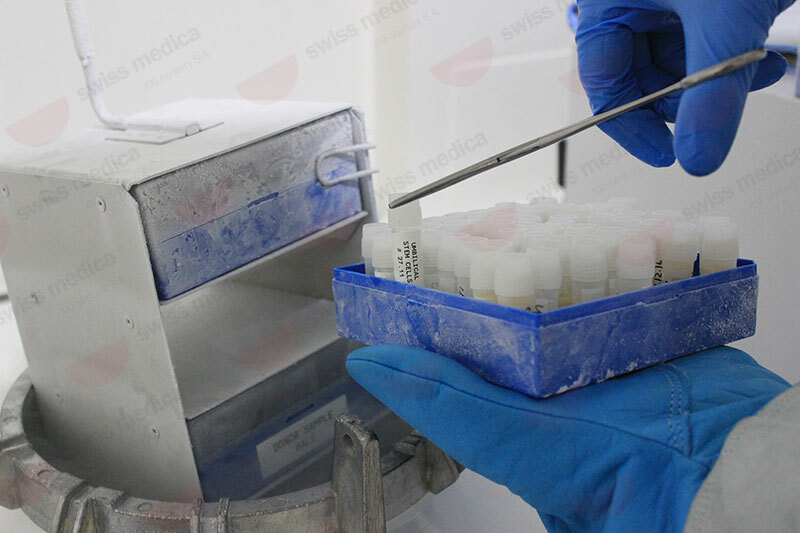 In some cases mesenchymal stem cells are extracted from the cord tissue and expanded ex vivo to reach greater results in regenerating the nervous and other tissues, as well as reducing inflammation and modulating the immune system. Another point in favour the umbilical cord stem cells is that they are less mature than other stem cells the so called “adult” stem cells therefore the immune system is unable to trace them and the probability of rejection is zero. Allergic reactions and unwanted effects are also excluded thanks to the cells “immaturity”. Overall umbilical cord tissue stem cells are a powerful weapon and for some category of patients the one and only available option and of course safety is guaranteed. Umbilical cord stem cells can also be used in younger groups of patients suffering from conditions as cerebral palsy, autism, hypoxic brain damage. Beside the conditions mentioned stem cells therapy shows great results in the following conditions: diabetes mellitus, congestive heart insufficiency, after stroke, polyneuropathy from diverse genesis (after spinal cord injuries). The stem cells regenerate the damaged tissue of the heart, liver, pancreas, nervous tissue. The inflammation process attracts stem cells trough its receptors so the stem cells can fight and eliminate those inflammation spots through differentiation into the damaged cells.